Any new system which includes a new furnace & air conditioner replacement. $150 Off any new system which includes a new furnace & air conditioner replacement. Technology advances in efficiency and control make this a great time to install a new furnace or new air conditioner with this Air Conditioner / Furnace system replacement Coupon. 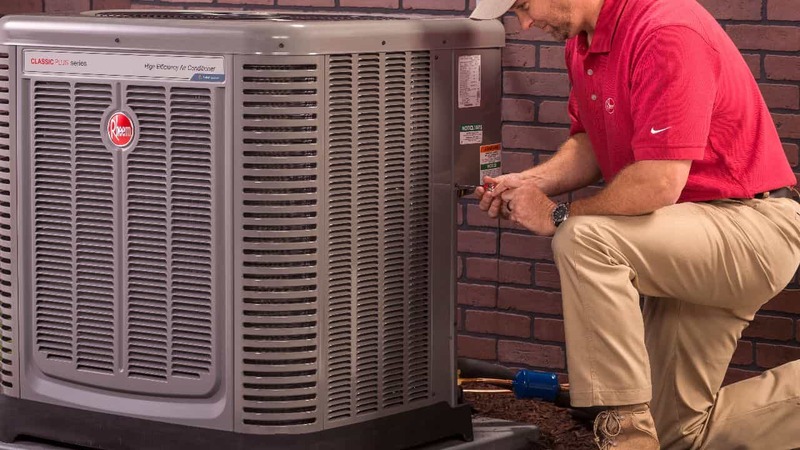 Custom Air gives you the satisfaction of knowing that your system is installed properly, but also the peace of mind of knowing your new Heating and Cooling system is right for your budget, your environment and your future needs. Call us at (614) 552-4822 or contact us here to take advantage of our offers! Not to be included with any other offer. Coupon required upon acceptance of your proposal. Some restrictions may apply. Not valid for commercial customers.